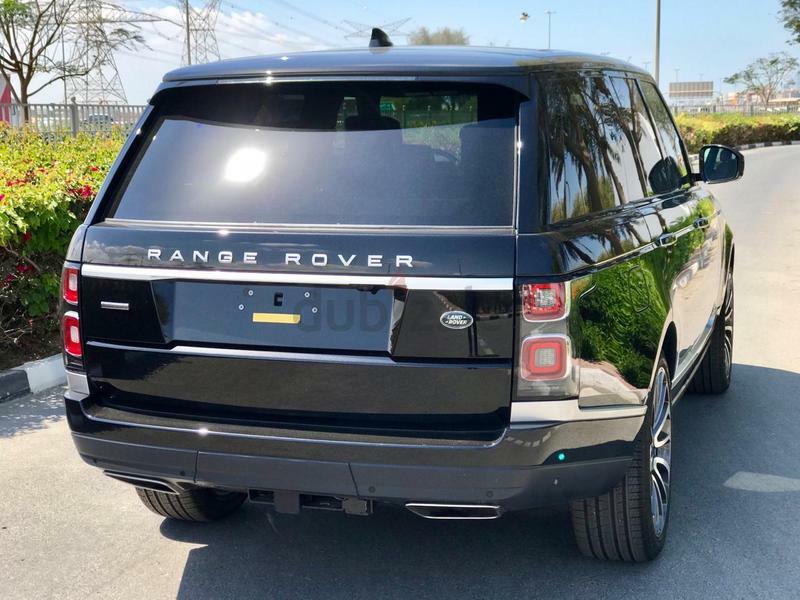 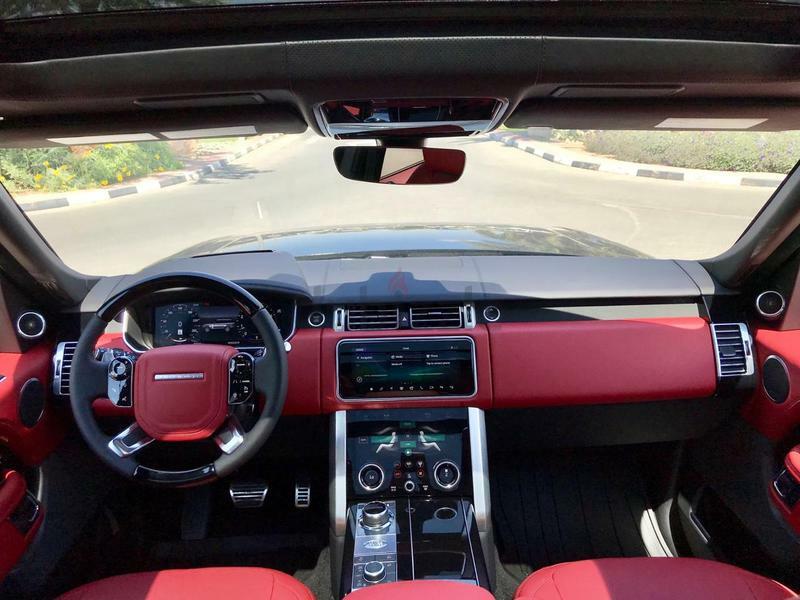 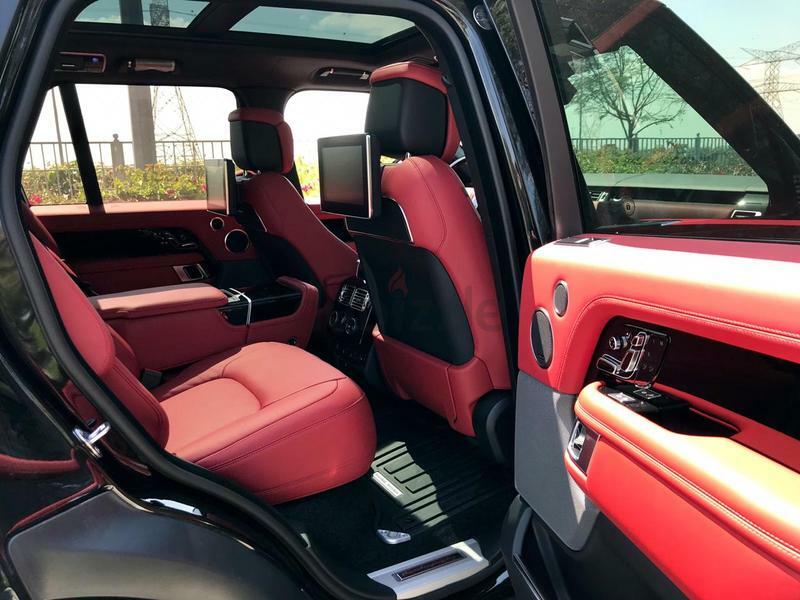 دوبيزل دبي | رينج روفر: Brand New, Range Rover Vogue, Autobiography, 2019 Model. 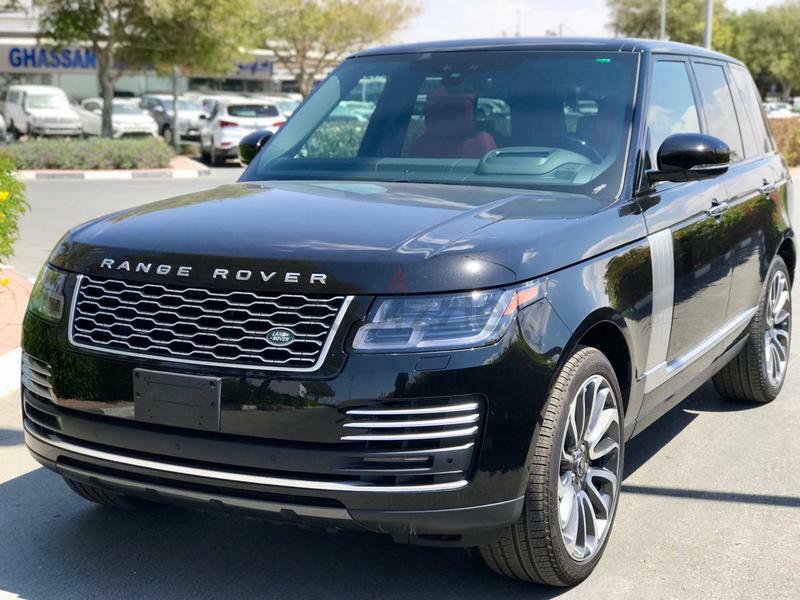 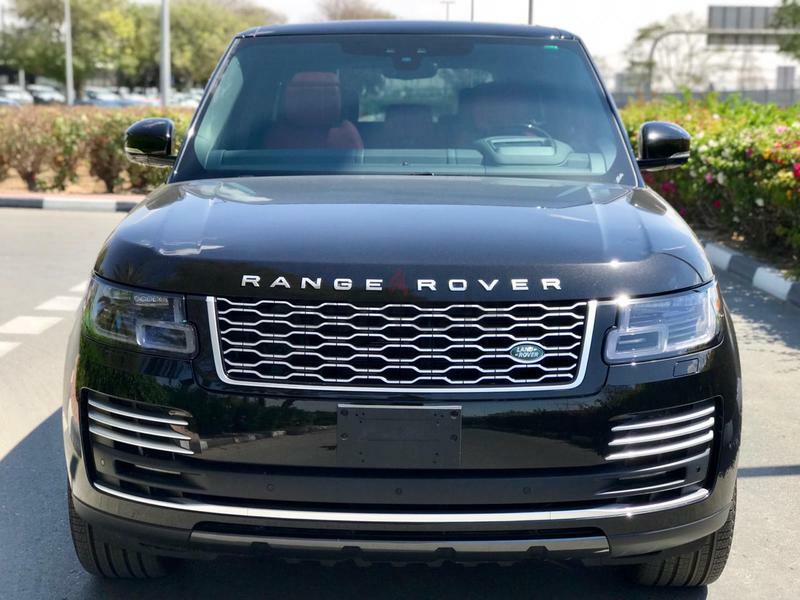 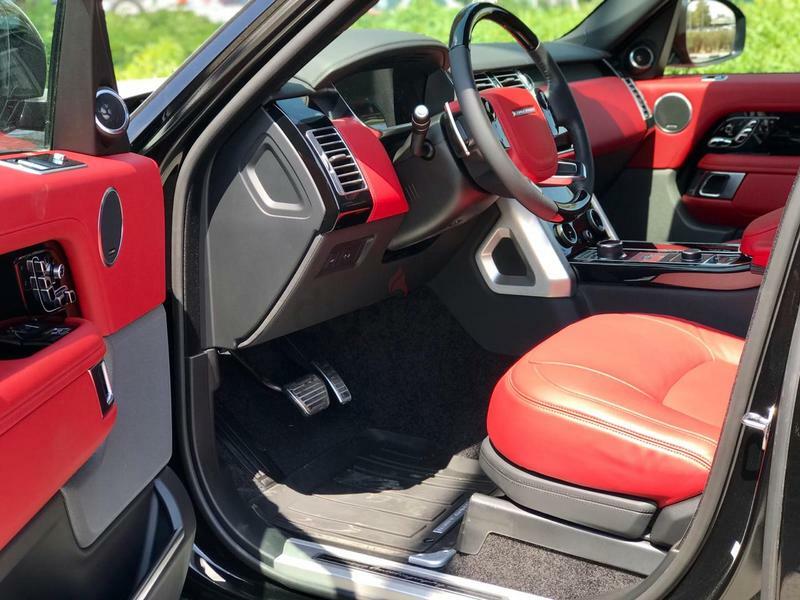 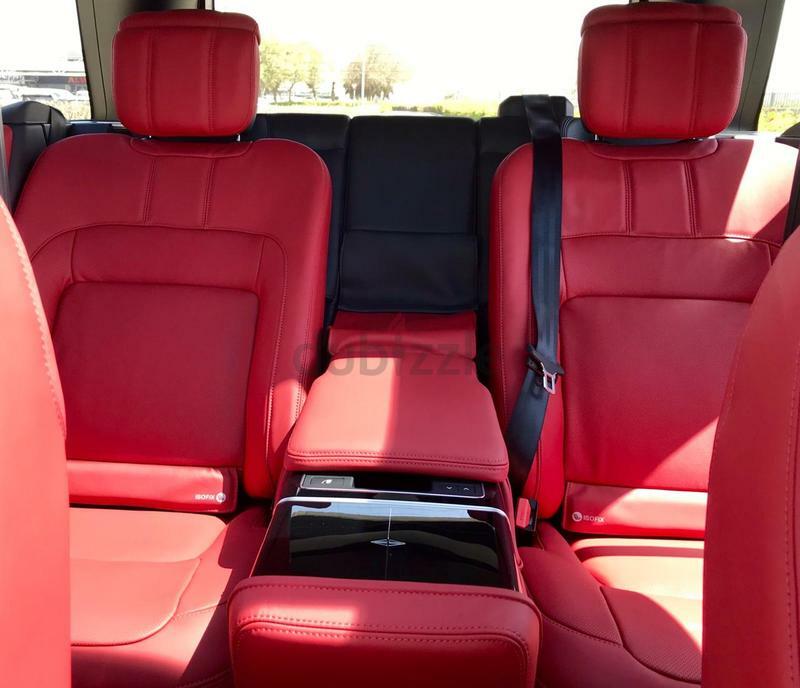 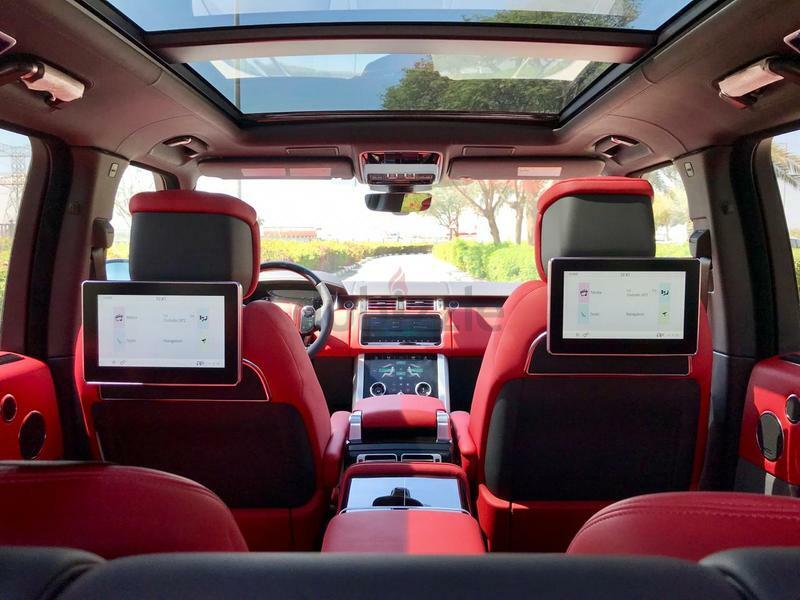 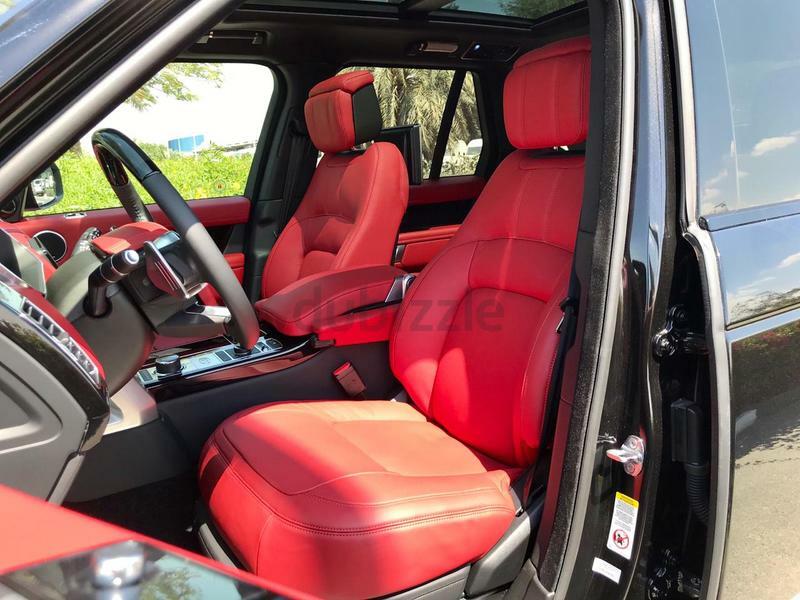 Brand New, Range Rover Vogue, Autobiography, 2019 Model - Canadian Specs. 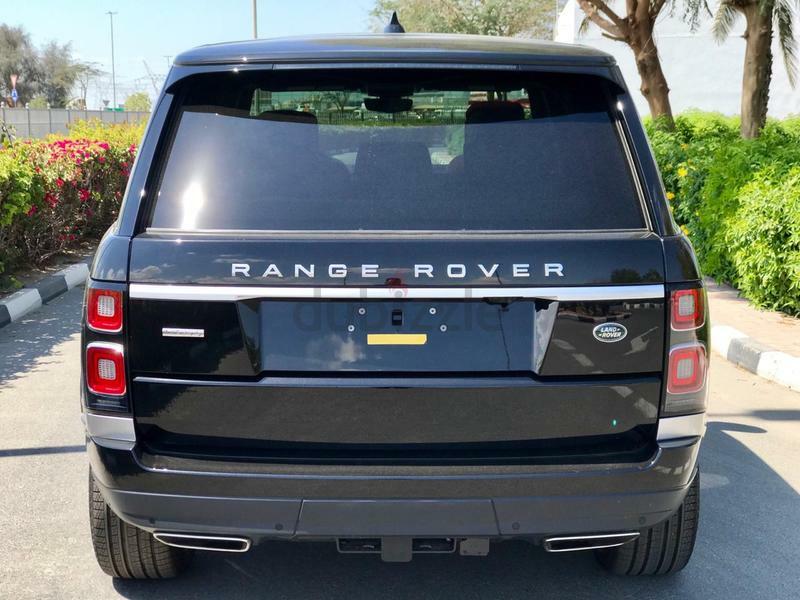 Dubai: Ras Al Khor, Dubai Auto Zone, Showroom # 150 - Working Timing 09:00 – 13:30 & 16:30 – 21:00 (Saturday – Thursday).